Questions about Invisalign abound, but sometimes you just want the pertinent facts. How will it really feel? Does it make a difference who you get your Invisalign from? How will your diet be affected? 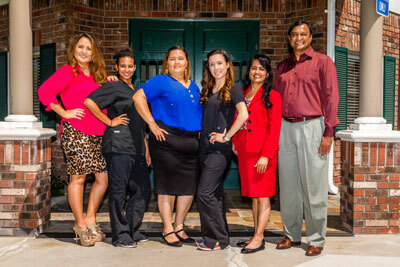 Like any orthodontic treatment, some discomfort may occur in the beginning. However, most patients find that the uneasiness subsides within a few days. Patients should remember that the readjustment of teeth over a short period of time will cause some soreness. Most dentists or orthodontists will follow up with their patients to access their discomfort levels. At any rate, Invisalign is regarded by most patients as more comfortable than braces. Much of this is due to the absence of metal prodding and irritating the inside of your mouth. 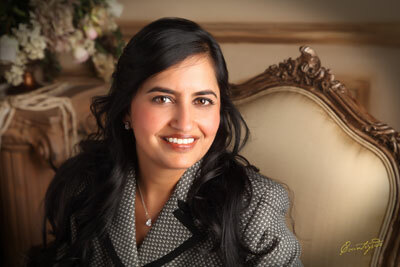 After the initial procedure and trays are issued is when the true test of the expertise of your dentist comes. No matter how well-designed the trays are, there will be some effects to the health of your teeth. For example, Invisalign trays cover your teeth for several hours every day. This hinders the natural cleaning that occurs by saliva. 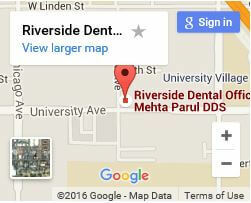 A good dentist will continuously inspect your teeth and identify any problem areas before they become serious. One advantage of Invisalign is that the patient can simply remove their trays and eat normally. Nevertheless, meticulous maintenance will be in order. After every meal, it is absolutely essential to clean your teeth very well. The same is true for any drinks that consume. One upside is that you can drink clear liquids without removing your trays. The Invisalign process is time efficient and effective. When the patient and dentist work together to maintain the health of teeth during the Invisalign process, the best results can occur. 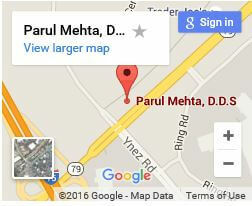 Dr. Parul Mehta and Associates are experts in Invisalign procedures. 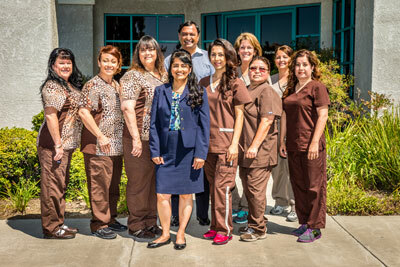 We take time with every patient to maximize oral comfort, health, beauty.